Hey everyone! 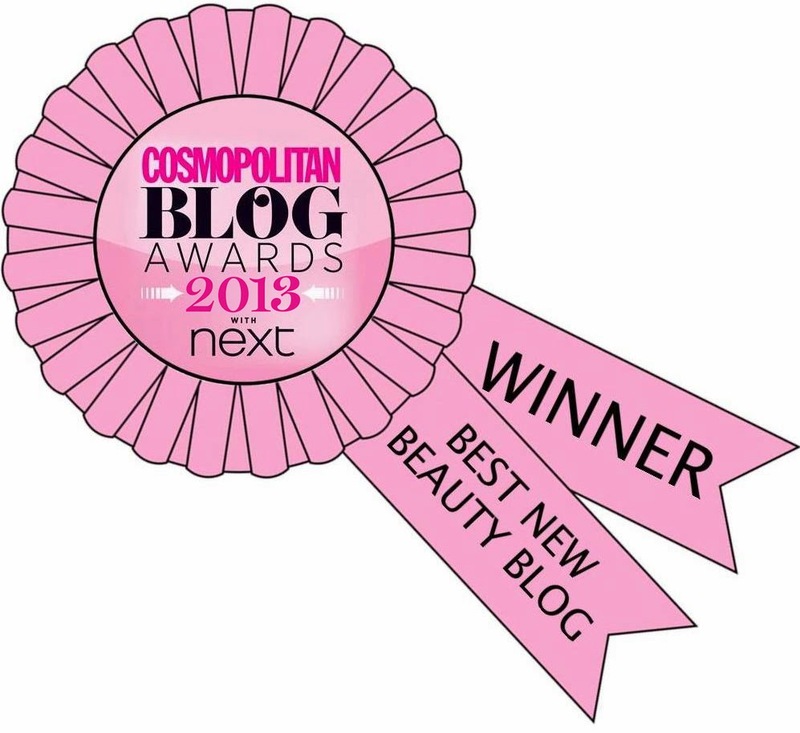 Today I've got a really exciting post for you. I've teamed up with Direct Line For Business to promote their new Signature Styles campaign* with The Illustrated Nail, aka Sophie Harris-Greenslade. This campaign is to launch Direct Line's new Health and Beauty insurance proposition, and it includes three videos with influencers in the industry (including Sophie's which you can see after the jump). Sophie created her 'signature style' to reflect the personalisation of Direct Line for Business' ability to create a policy that's just right for your business. You only pay for the cover that your business needs. I loved the sound of this campaign, as I believe all bloggers have a 'signature style'. I believe mine to be my style of photos, but also the cartoony nature of my designs (do you agree?). The Illustrated Nail has definitely got a 'signature style' and I knew that I wanted to do some nails inspired by her to promote the campaign. I've done nails inspired by her before, and as Sophie is known for florals and block colours, I decided this time I'd go for block colours having previously attempted her perfect florals. Although it was hard to pick one design, I was inspired by these nails. Whilst Sophie's nails were done using the Barry M 2016 Spring/Summer Sunset Daylight Curing polishes, I did mine using the Barry M 2017 Summer/Spring Coconut Infusion collection**. I love how bright and fun this collection is, so I decided to use all 4 colours to recreate Sophie's design. The four shades are: Flip Flop**, Popsicle**, Scuba**, and Lemonade**. 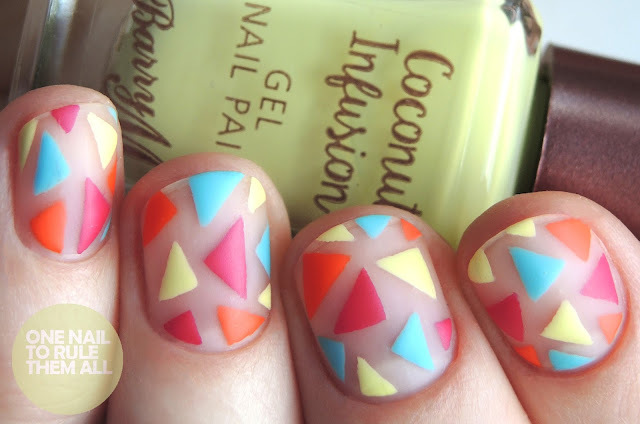 I used my Winstonia Short Striping Brush to create the triangles. Finished with a coat of Barry M - Matte Topcoat. What do you think to the campaign? What's your signature style? Love this look Alice. I do agree, your photos are instantly recognisable and your style of nail art is very unique. I especially love your cute cartoon animals and florals! Gorgeous nails Alice & I def agree that your signature style is your amazing pose! 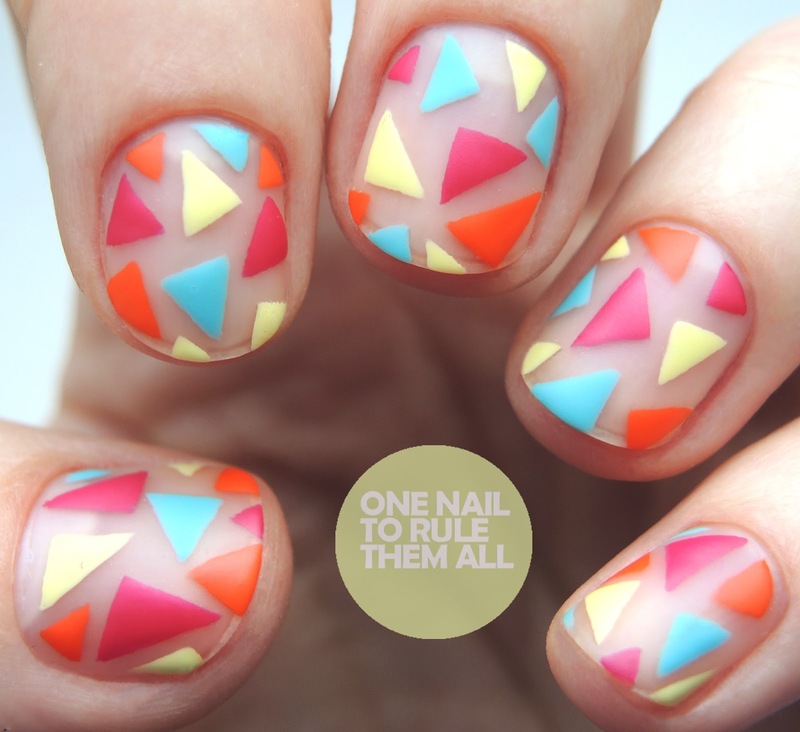 Your always create such bold and bright manis too & this one, although inspired, is gorgeous!